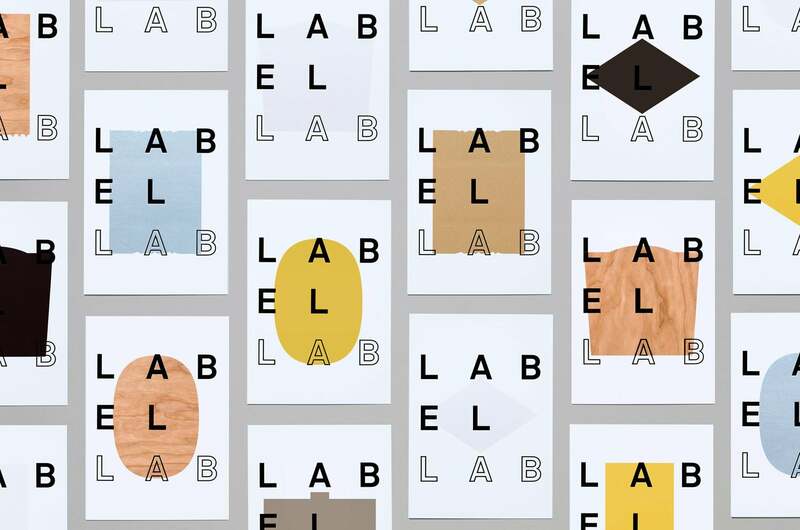 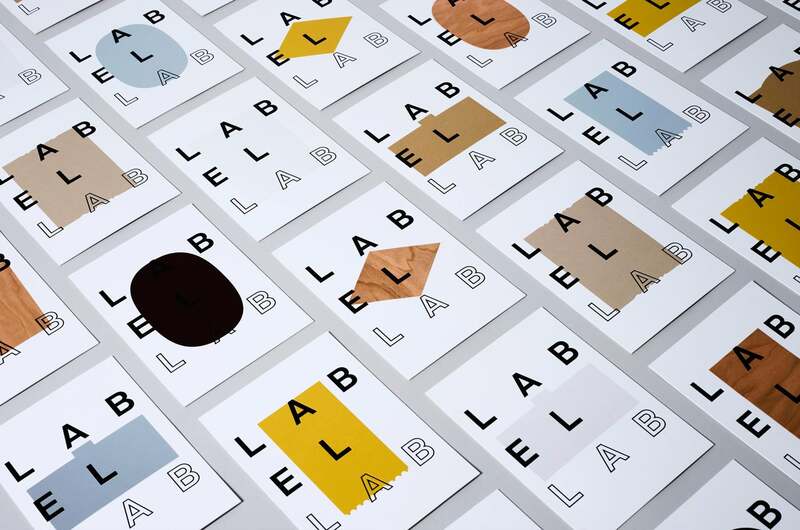 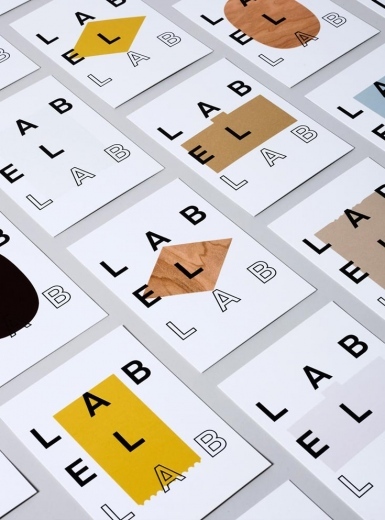 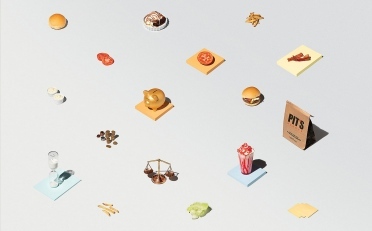 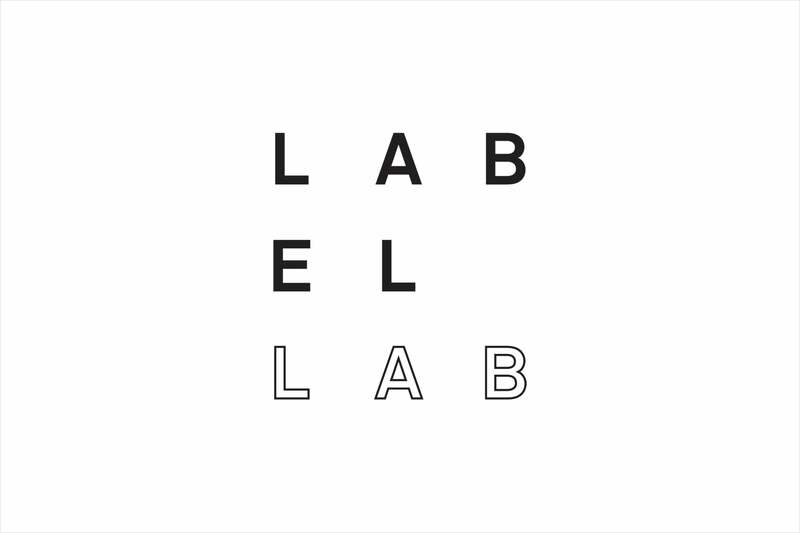 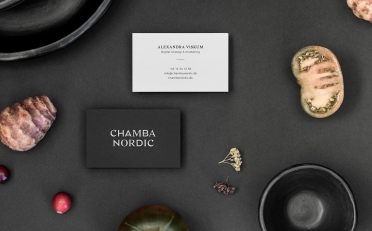 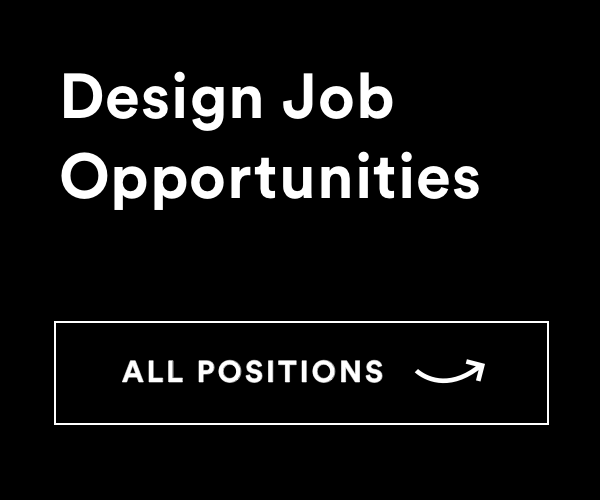 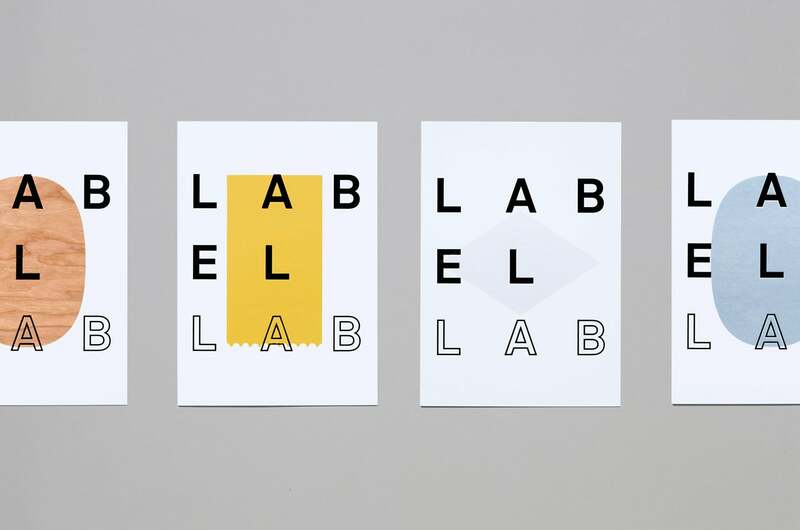 Design studio TM created a beautiful visual identity for Label Lab, The Forum for Label and Packaging Innovation by Arconvert, a division of the Fedrigoni Group. 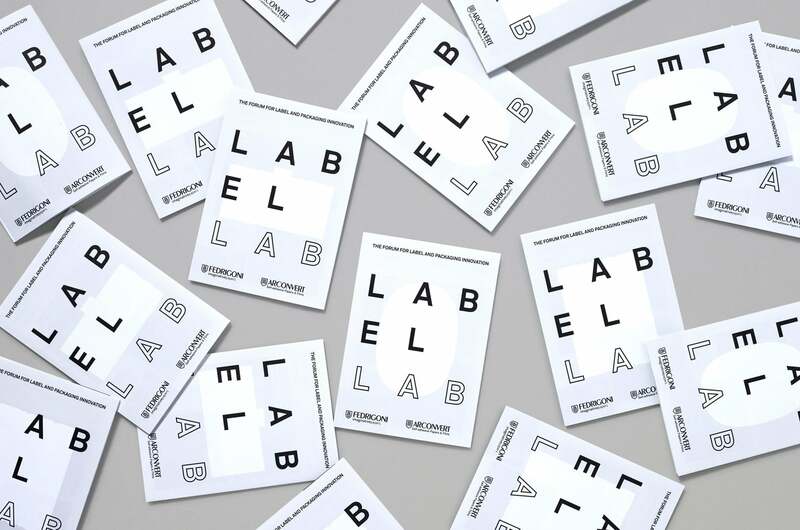 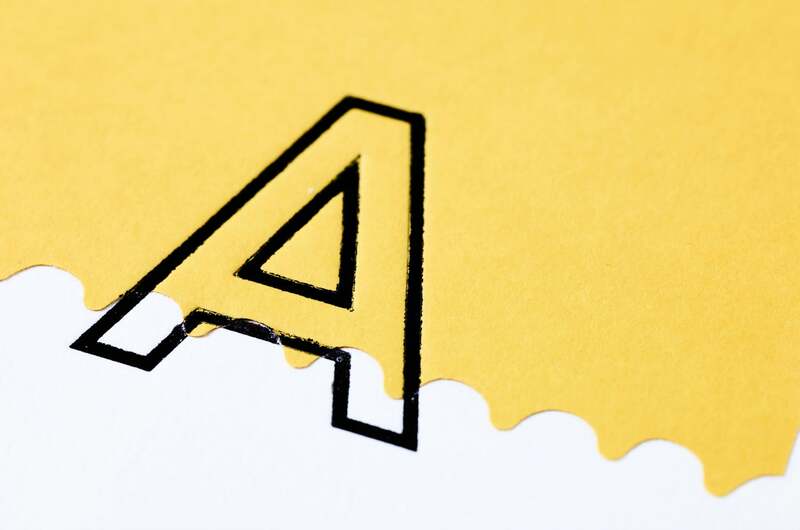 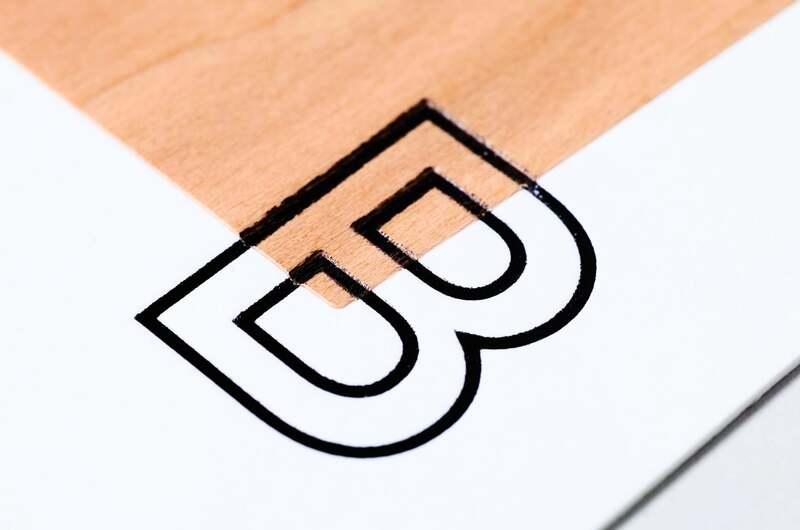 The event will celebrate the aesthetics and craftsmanship of labelling and packaging design, and will showcase the materials of Fedrigoni’s labelling division Arconvert has to offer. 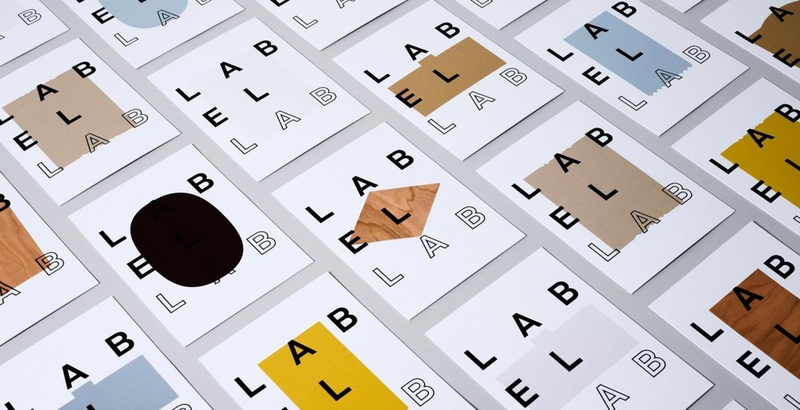 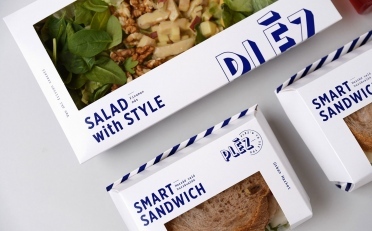 TM designed a beautiful invitation facing the material component of the event and playing with type, colour and form in branding and packaging. 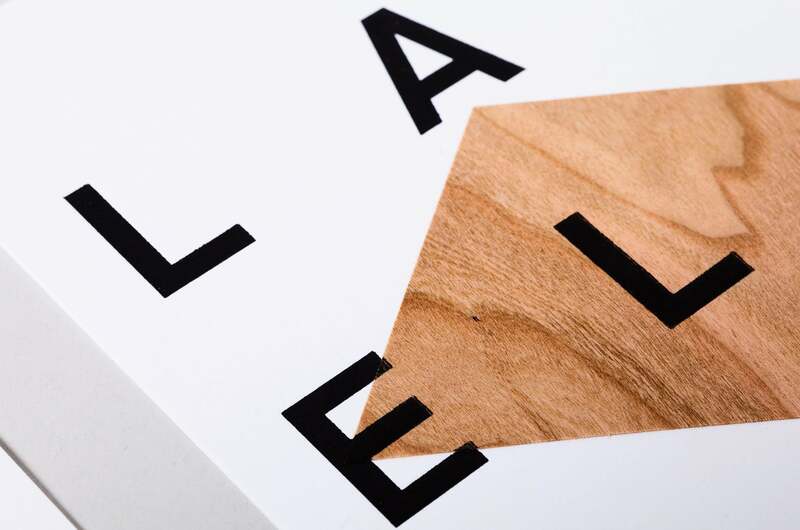 Like this invitation, programme and event website function together as a continuing symbioses.